At Custom Comfort Air Conditioning & Heating we don’t just provide residential and commercial HVAC services; we make people’s lives easier. Our business was founded on this simple promise—stand behind our work and your word. That tradition carries on today. We started the business in 1966 based on honesty and integrity—and we haven’t changed a thing. 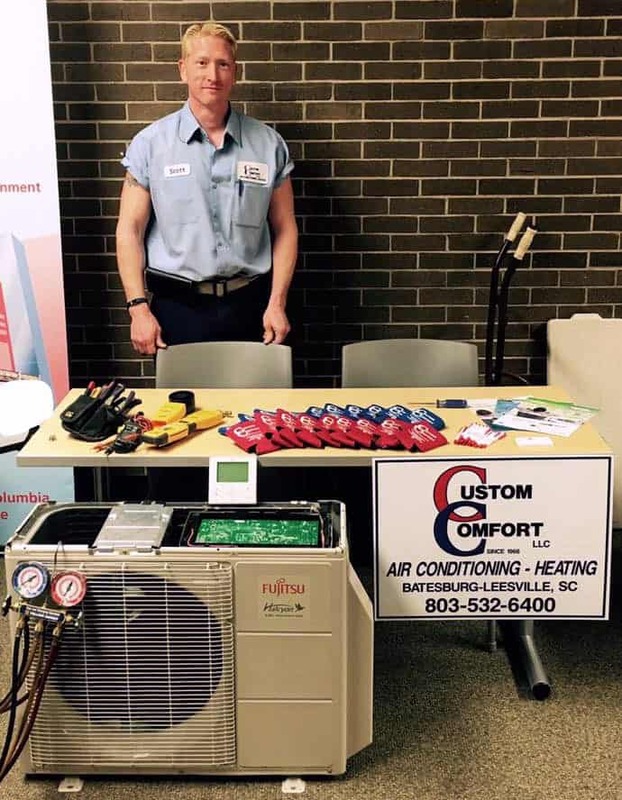 At Custom Comfort Air Conditioning & Heating, we offer reliable, top-notch service, installation, and repair for all of your heating, cooling, and indoor air quality (IAQ) needs. Our team of expert technicians can service any make or model and they get the job done right the first time. We also offer design and upgrade services to keep your home or business at the ideal temprature. When it is cold outside, a broken heater is the last thing you want to worry about. Our HVAC experts are trained to handle repairs on any heating system. You can trust our team to provide honest quotes and recommendations for your heater or furnace repair. South Carolina summers are Famously Hot©, which makes a broken air conditioner a miserable thought. 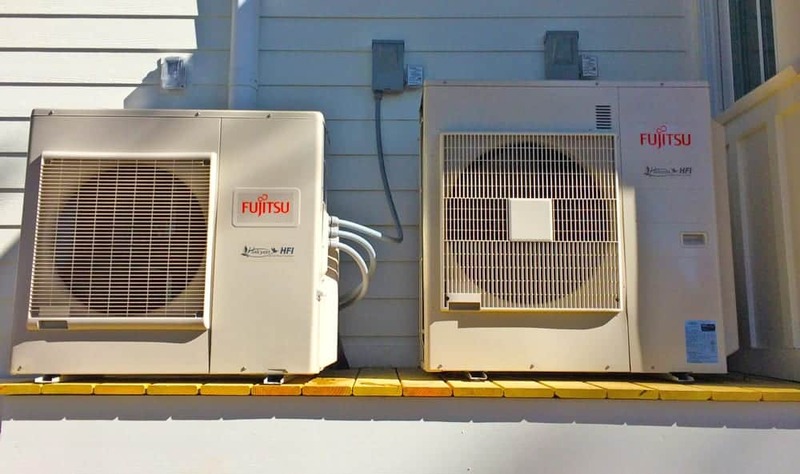 You can depend on our certified conditioning technicians to handle all of your cooling needs. 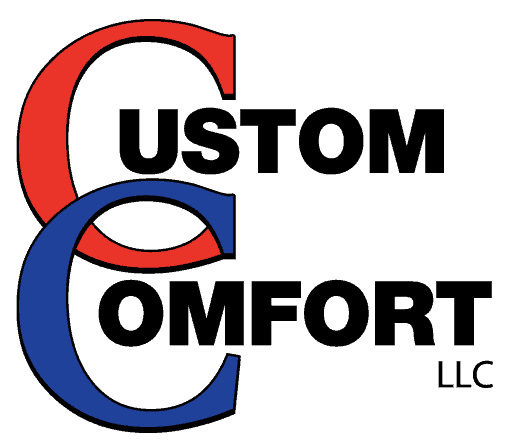 Custom Comfort, LLC is your hometown Heating, Ventilation, and Air Conditioning company based right in the heart of the Midlands of South Carolina. Operating in South Carolina since 1966, we provide HVAC services and support for residents and light commercial for customers who need professional service with a personal touch. We specialize in new construction installations, repairs and replacements of existing systems, inspections, and more. Chances are, if its HVAC-related and you need it in your home, Custom Comfort Air Conditioning and Heating can help you. We are a state-licensed and insured HVAC Contractor. We are proud members or affiliates of the South Carolina Association of Heating and Air Conditioning Contractors (SCAHACC), the American Society of Heating, Refrigerating and Air-Conditioning Engineers (ASHRAE), the Batesbug-Leesville Chamber of Commerce, the Batesburg Business Association, and the Leesville Merchants Association. 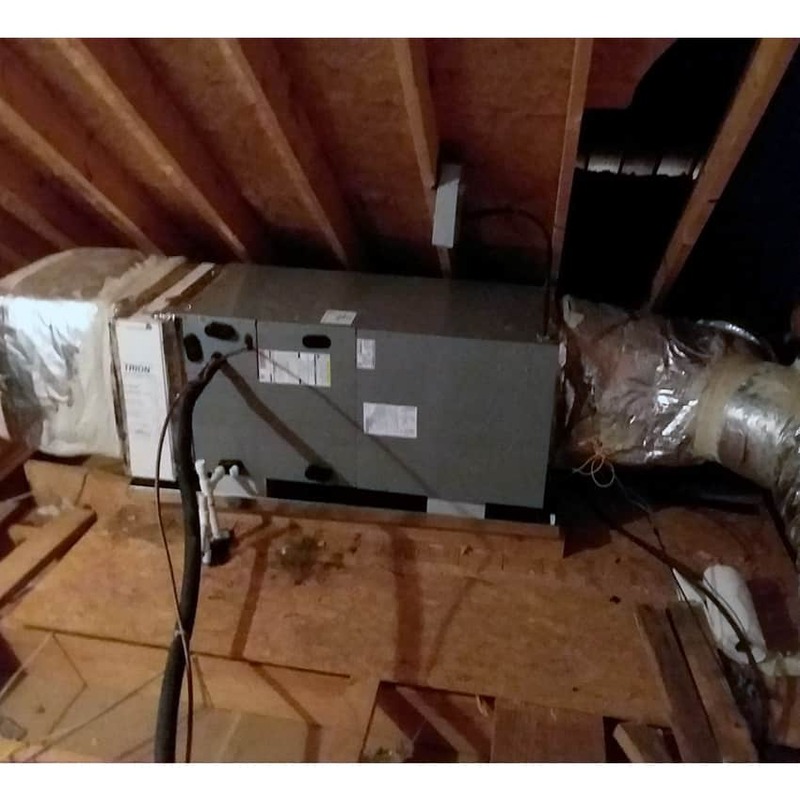 Regardless of whether you are looking for furnace, heater or air conditioning repair in Lexington, SC or ductwork in Saluda, Custom Comfort can get the job done. More importantly, we are a company that has been around in South Carolina for decades. This is our home. 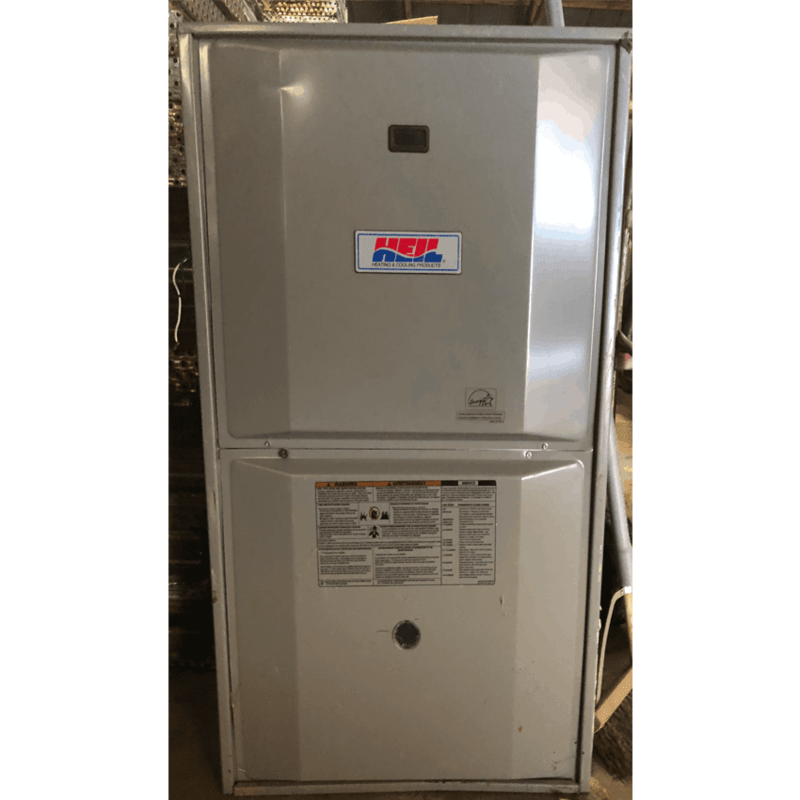 Out of all the Lexington, SC heating and air companies around, we are confident in saying that we know the HVAC repair, maintenance, and service needs of the Midlands the best! Give us a call today at 803-532-6400 to schedule one of our expert HVAC technicians to make your home comfortable again! 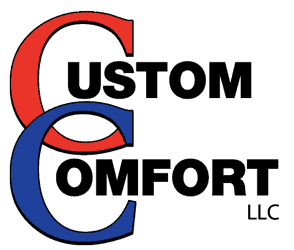 We have used Custom Comfort for about 25 years, both for our personal residence and commercial buildings. We have found Darron Long to be a man of integrity and easy to work with and competitive pricing. They have always stood behind their work. Would highly recommend his company and its services. Had a mini-split installed in our sunroom. Over the summer, it kept a totally glassed room at 78 degrees and last winter in freezing temperatures kept it at 72. They do our maintenance on both of our units. Would highly recommend them for all of your heating and cooling needs. Prices are very reasonable.